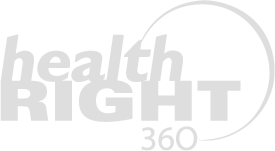 The HealthRIGHT 360 dental clinic provides compassionate, nonjudgmental comprehensive oral healthcare. Our supportive staff is experienced with the complex healthcare needs that can result from homelessness and poverty and is dedicated to serving the community. Call to make an appointment or walk in!